In the vast majority of cases, women proceed through labor and delivery smoothly and go home with a healthy baby. In other cases, there can be serious complications in the process of trying to bring a child into the world. The medical team must be able to quickly respond when they see a mother or baby in distress. Parents expect that their doctors and nurses know what they are doing, that they will follow their training and comport with accepted standards of medical care given the circumstances. When they fail to follow accepted standards of care, their actions can be considered labor and delivery negligence. There are some complications that can lead to birth injuries which are caused by the negligence of the attending medical staff. When the negligence of a medical professional causes an injury to their patient, this may give rise to a cause of action for medical malpractice. At the law firm of Bailey & Greer, PLLC, we are here to protect your rights when you sustain an injury that was caused by medical negligence in labor and delivery. We know how to investigate your case and determine if the preventable medical error meets the requirements for medical malpractice. 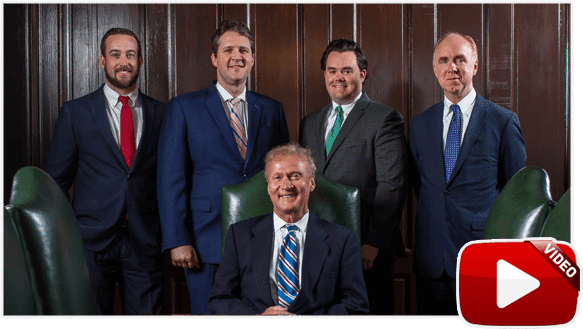 Our birth injury attorneys in Memphis and Jackson offer personalized attention and we do everything within the law to secure fair compensation when you have been injured at the hands of a medical professional. Hypoxic-Ischemic Encephalopathy (HIE) is a birth injury that can occur as a result of oxygen deprivation during childbirth. Cerebral palsy is the result of brain injury that occurs during labor and delivery. Erb’s palsy can be the result of the overstretching of the nerves in the shoulder that occurs when the baby’s broad shoulders and narrow pubic bone of the mother causes the baby to get stuck as it tries to pass through the birth canal. Pre-eclampsia that went undiagnosed or untreated can have devastating consequences. It is hypertension that develops in about 3-5 percent of pregnancies in women who have a history of high blood pressure, are obese, have type 2 diabetes and are at an advanced maternal age. Preeclampsia can cause a woman to deliver prematurely, have seizures and it can lead to fetal distress during delivery. Head injury/brain damage can occur due to oxygen deprivation or other delivery complications. Cephalohematoma is the swelling of a newborn’s scalp caused when blood pools between the brain and the skin. This is an injury that can occur after vacuum extraction has been used. Skull fractures and other bone fractures can be the result of excessive force during childbirth from the use of forceps or a vacuum extractor. Subconjunctival Hemorrhage is a birth injury that causes the tiny blood vessels in the baby’s eyes to rupture. It is often caused by pressure on the baby’s head during delivery. Bailey & Greer also handles complex birth injury cases which result from the negligent use of delivery instruments or Pitocin injections, a commonly-used drug for inducing labor that has been linked to skull fractures and other forms of labor and delivery negligence. How do you know when it is time to contact a birth injury attorney? Dealing with the aftermath of labor and delivery negligence can be very traumatic for new parents. When your newborn is suffering because of a preventable medical error, when the impact of their injury will have far-reaching complications in your child’s life, and when they will require ongoing medical care, physical therapy and other services for a birth injury that is not going to just resolve on its own you may want to schedule a consultation with a West Tennessee birth injury attorney from the law firm of Bailey & Greer. We understand that value of your child’s health is not quantifiable, knowing that you received fair compensation and that the responsible parties are being held to account for their negligence may help ease the healing process a little bit. If you suffered an injury during the labor and delivery process, or if your child suffered a birth injury because of negligence during labor and delivery, we want to speak with you. Bailey & Greer, PLLC has answers to your questions about birth injuries and medical malpractice. 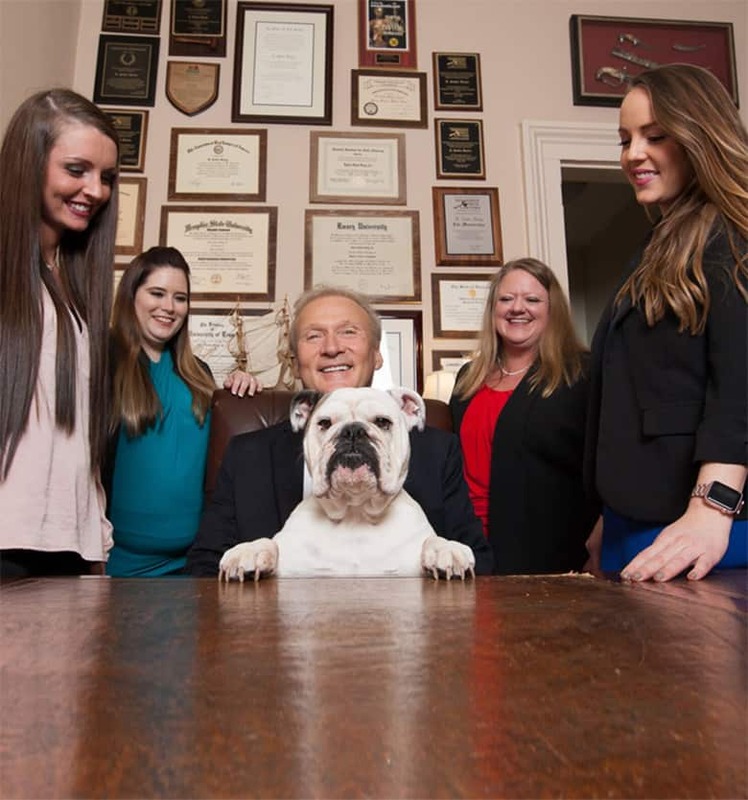 To schedule a free consultation with an experienced birth injury lawyer in Memphis or Jackson, please call us at 901.475.7434 or fill out our contact form.